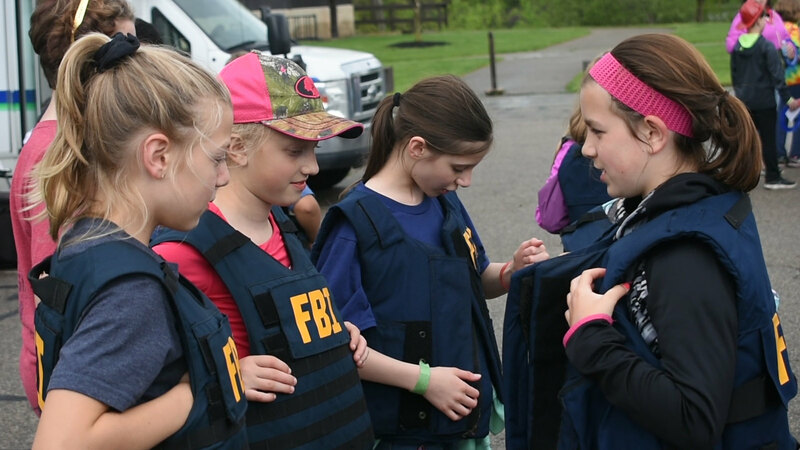 LANSING - More than 1,000 safety patrols from the tri-county area met at Hawk Island Park today to take part in the Annual Police and Fire Field Day and Safety Patrol Picnic. The picnic served as a way to thank the students for their hard work this past school year. The picnic included all you can eat hot dogs, popcorn, and beverages for the safeties. Also in attendance were local police, fire, and sheriff agencies that allowed a fun and interactive learning environment for the students. Edward Woods III, newly appointed Executive Director of the Lansing Area Safety Council, talked more about what this event means. "We honor students all across Ingham, Eaton, and Clinton County who are safety patrol officers. Nearly a thousand kids are here and we're just happy to be a part of it."